See what a pool costs. Find out pool prices. Get an inground pool estimate. Get your FREE Swimming Pool Quote! Small Backyard in Southern Illinois? No Problem! When looking for a pool of your own, the most popular are the Fiberglass pools. Concrete or vinyl aren’t as popular. Southern Illinois is a great place to start with searching for your inground pool. 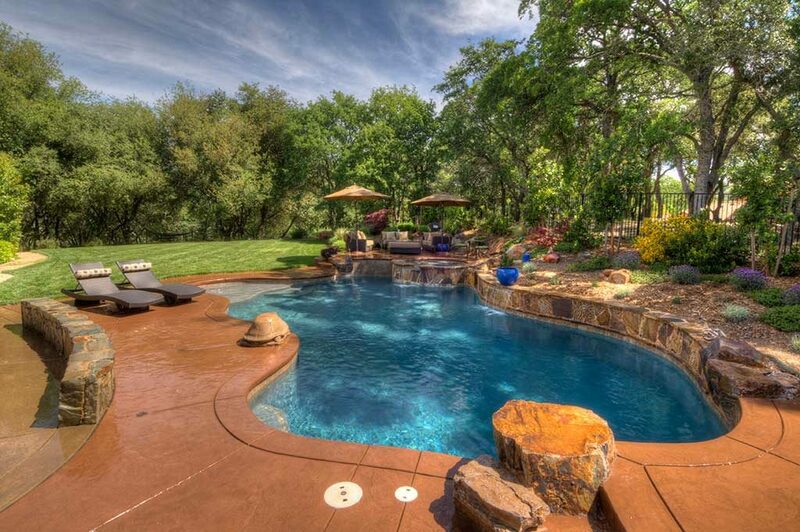 We connect homeowners like you with professional swimming pool builders across the country. Get a FREE quote online with absolutely no hassle and have pool builders from your local area contacting you to compete over your business. Signup to receive our newsletter. We'll send you updates on special swimming pool coupons and promotions.